All of our instructors are experienced and most have been with the academy for years. 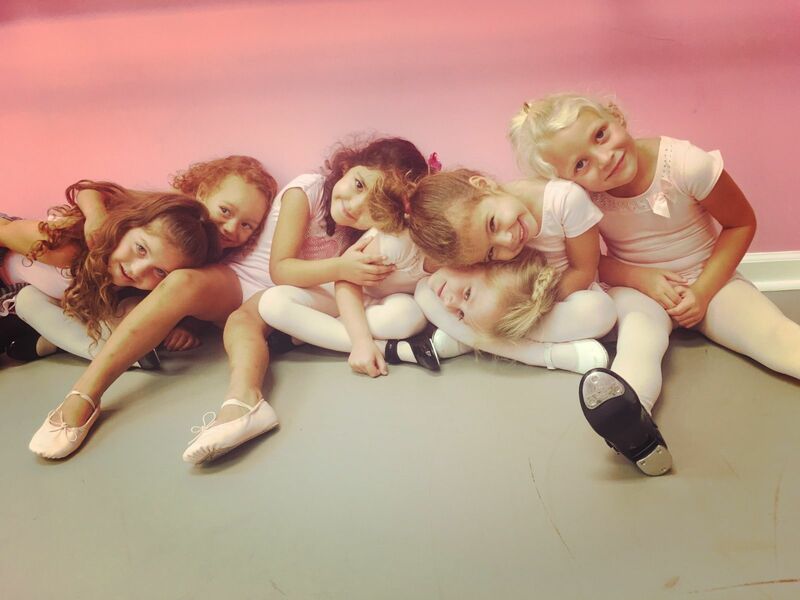 We use a strong curriculum to make every dancer shine their brightest! All of our head instructors are adults and not high school students. Although we do train many students to have a future in teaching only our knowledgeable staff head teach our classes. We feel this is a very important thing to look for when selecting a studio for your child to ensure quality instruction. 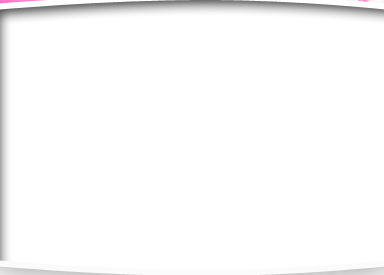 Below you will find the bios of all of our instructors! Encore is always looking for qualified instructors for our growing program! If interested and qualified email us at encoredanceacademyde@gmail.com. Assistants in training include: Jaden Dycio, Demi Goodchild, Jessica Haldas, Jocelyn Mastro, Kayla Merritt, Kylie Pereira, Kelsey Pylant and Jaden Surratte. Assistants in training are in an apprentice program where they come into the classes with the head instructors to train to some day be head teachers. All of our assistants in training have been at EDA for multiple years and have a drive to have a career in the field of dance someday. Lauren is the studio owner, as well as a head instructor and competitive teams coach/choreographer. Lauren was born in Delaware, where she graduated from St. Elizabeth High School in 2003. She began her dance training at the age of three studying in places such as Delaware, Philadelphia, and New York. 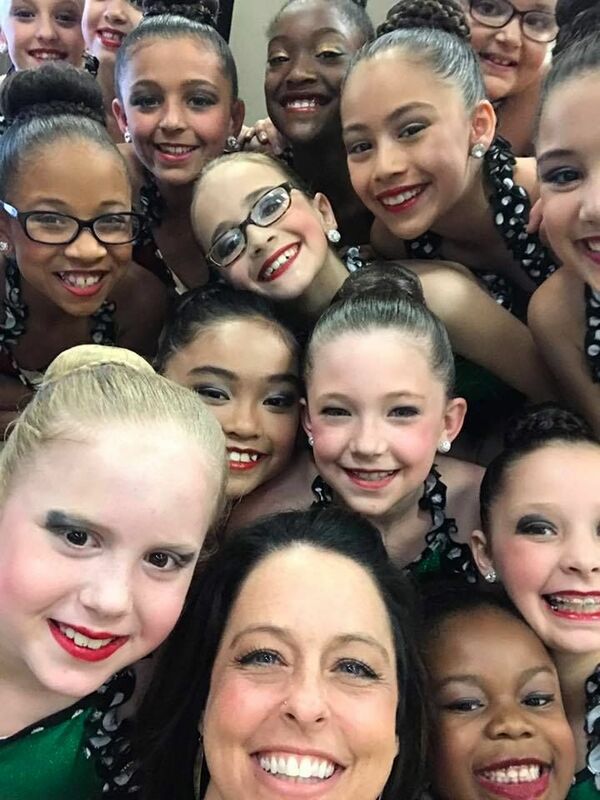 Lauren has over 25 years of dance training, She has over 20 years of cheerleading experience and has been a teacher in the Delaware area for many years. Lauren was a competitive dancer for eight years and has won numerous national awards. 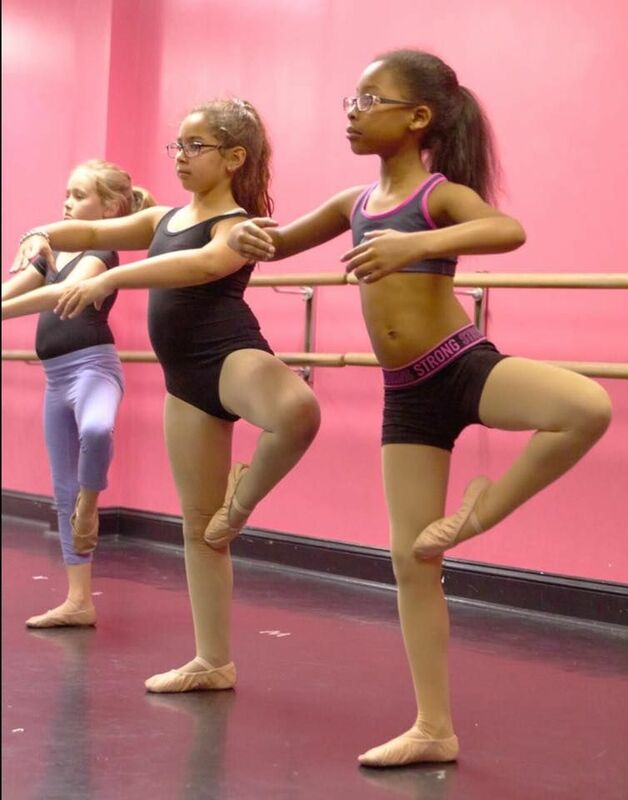 She teaches Ballet, tap, jazz, hip-hop, lyrical/contemporary, cheerleading and tumbling. Lauren was a Philadelphia Eagles Cheerleader during the 2006 and 2007 seasons. During that time she performed at all home games, taught cheer and dance clinics and had the opportunity to perform in England, Mexico, Florida and Ohio. Lauren has coached successful competitive dance and cheerleading teams for many years, and started an All*Star cheerleading program in 2005. She has appeared in movies such as “Transformers II” and “Law Abiding Citizen.” Mrs. Lauren is continuously training and bringing the newest and most up-to-date material to her students. She has attended Pulse Tour teacher conventions in NYC and trained under choreographers such as Mia Michaels, Chris Judd, and Laurie Ann Gibson. Mrs. Lauren's biggest passion is teaching and she plans to continue inspiring, training and sharing her love for the art of dance to everyone she teaches. 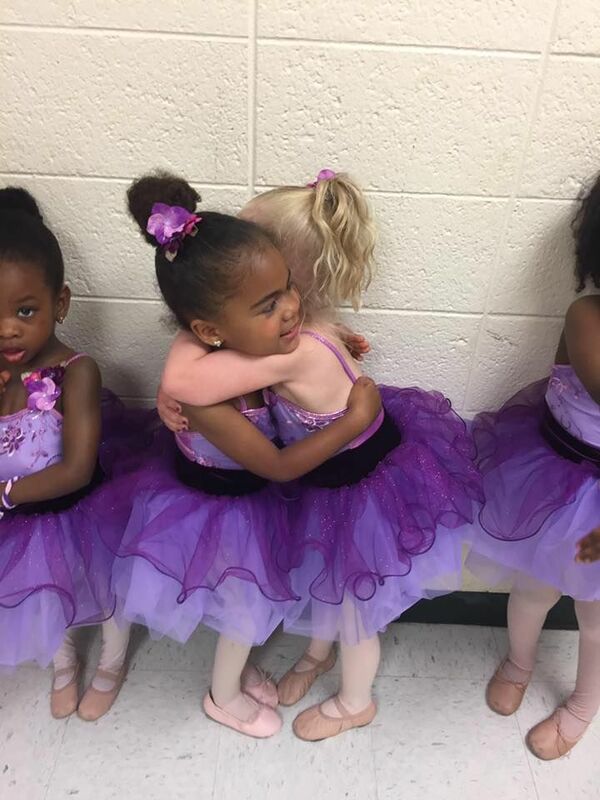 She loves her "littles" and feels truly blessed to be able to touch so many children's lives by instilling a love for dance in them. 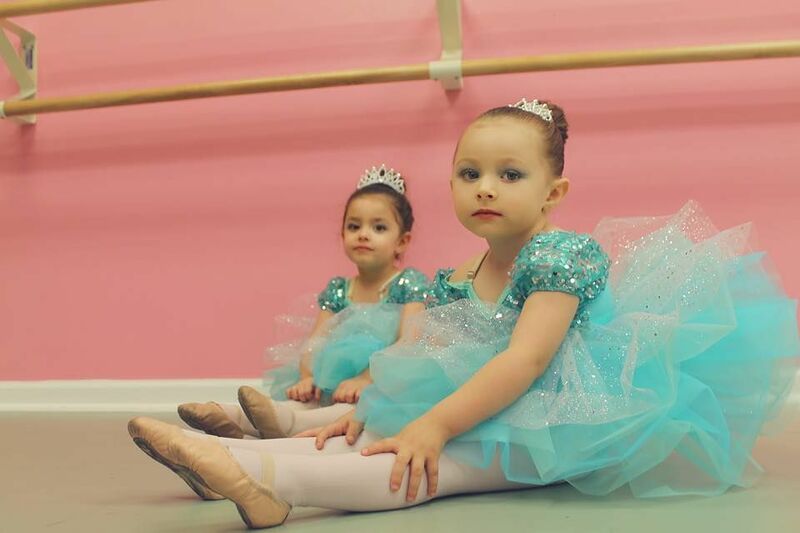 Mrs. Lauren Has 2 daughters - Angelina Grace who is a tiny dancer as well, and recently welcomed baby Julia-Bella into the world on August of 2014. Formerly known as Lauren Sadowski. Miss Sarah has been instructing and choreographing at Encore Dance Academy since August of 2011. 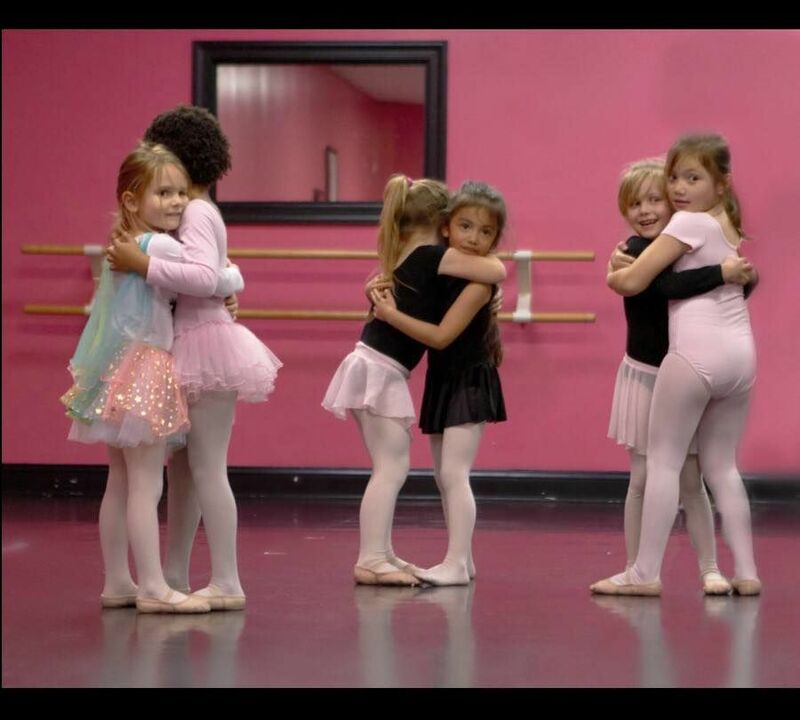 She happily teaches all genres and ages of dance. Miss Sarah finds her passion as a choreographer. 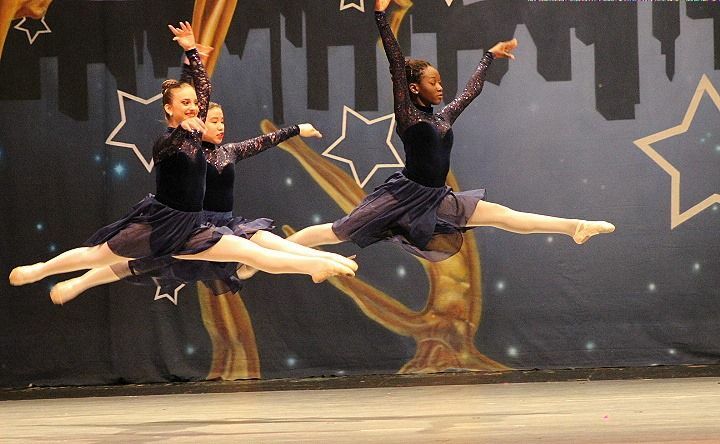 She specializes in lyrical, jazz, tap and musical theater. Miss Sarah has won numerous choreography and entertainment awards regionally and nationally. World Class Talent presented her with the "Choreographer of the Year" award in 2015. Miss Sarah has won a cruise through Ticket to Broadway for excellence in dance. Her dances continuously win first overall awards, as well as the top score of individual competitions. Miss Sarah has been honored to teach master classes and choreograph up and down the East Coast. Originally trained on Long Island, Miss Sarah has helped transform the Delaware dance competition scene. Miss Sarah considers her students and fellow teachers family and is excited for the experiences to come at Encore. Miss Halle has been dancing since she was 6. 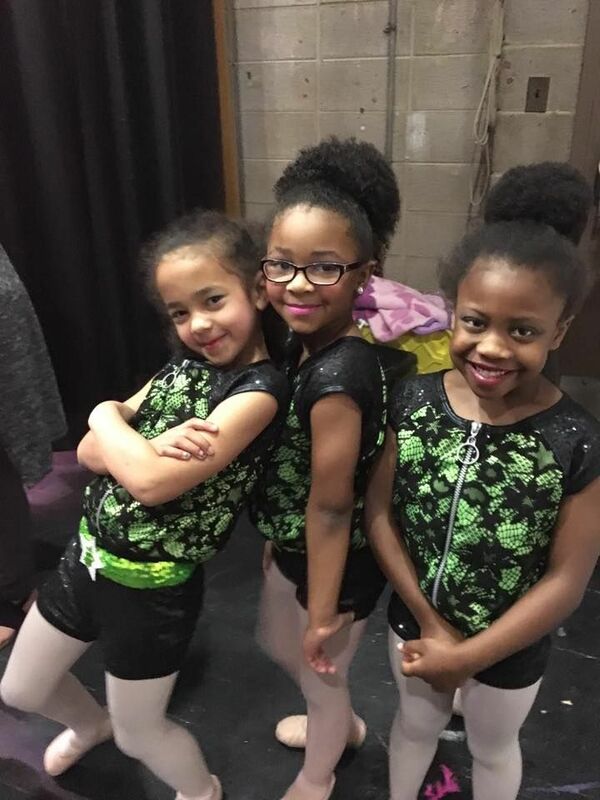 From a very young age, Miss Halle has had a strong passion for dance that shines through each time she performs or competes. Halle has won both regional and national awards for dance and is continuing her winning tradition at EDA. She was a part of EDA's State Championship Hip-Hop team in 2010. Miss Halle attends The Pulse as well as JUMP conventions often and trains with top instructors to stay current with the latest trends. 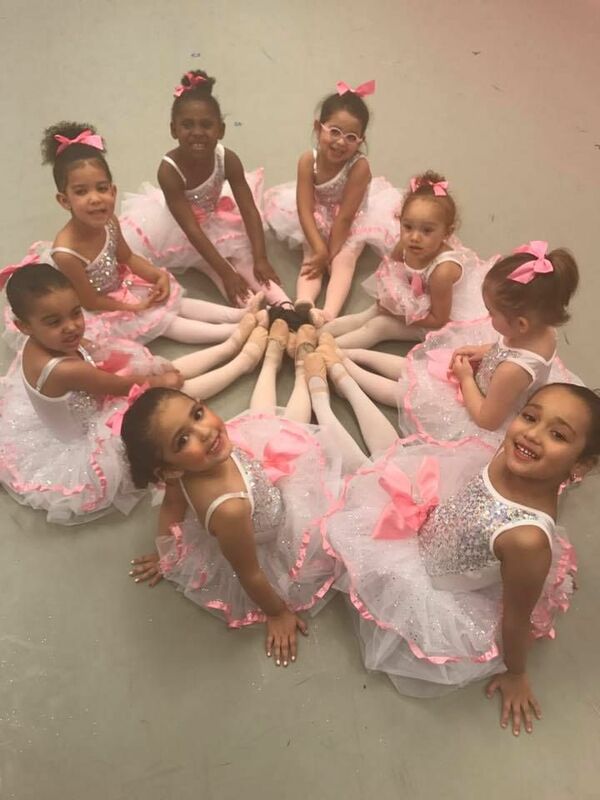 Miss Halle has studied various styles of dance; however, her favorite is lyrical. She is graceful and confident on stage and pulls the audience in when performing. 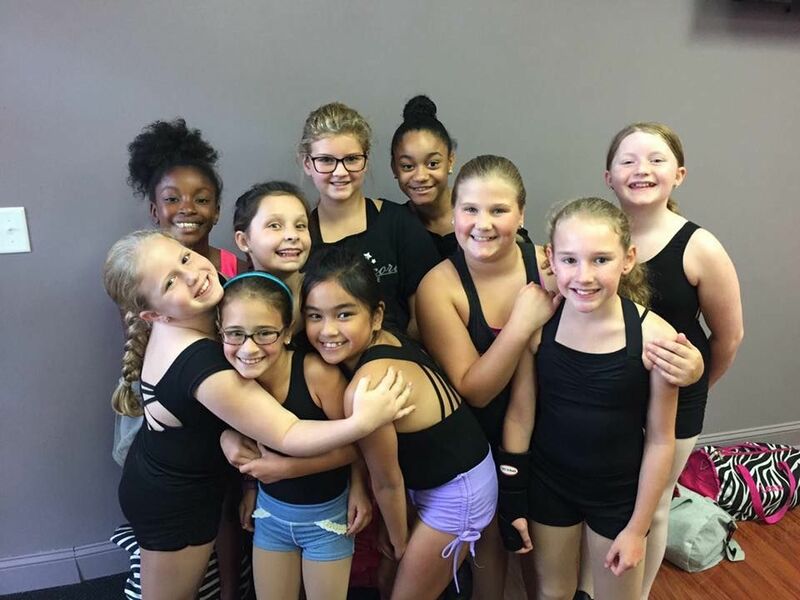 EDA is proud to have Miss Halle as an instructor. Mrs. Danielle has loved the world of dance since before she can remember. At the age of 8, she started her training at a local dance studio in Maryland. Since then, she has been trained in classical ballet, modern dance, tap, jazz, hip-hop, breaking and even aerial rope and trapeze. In addition to being awarded a scholarship to the University of the Arts in Philadelphia, her advanced dance education includes training from several prestigious programs such as: Maryland’s Gifted and Talented Program at Goucher College, Pennsylvania Youth Ballet, The UNCSA Comprehensive Dance Intensive, Alvin Ailey Master Dance Workshops, The Rock School of Dance Education, The Joffrey ballet school and studied and performed with Koresh Dance company in Philadelphia. Danielle has been in many performances over the years, in such principle roles as Sugarplum Fairy & Arabian in the Nutcracker, and as Aurora in the full-length ballet Sleeping Beauty. Mrs. Danielle has also performed in several original contemporary pieces. Also, she performed for a couple years with the NYC Caberet Group G-Volution, while still teaching at local studios in the Delaware area, and master classes throughout the Tri-State area. She was hired as a guest dance specialist for the Red Clay School District focusing on expressing emotion through the art of dance. All together she has been teaching for over 20 years. She has also been recognized for several works of choreography. She has found that teaching and inspiring young dancers to be passionate and achieve their dreams is where her heart lies. Her extensive education and experience has helped her gain the discipline, perseverance and devotion which is essential for success in this art. Most recently she has attended the Empowered 200 hour YTT yoga program, finding the strength of mind, body and spirit in yoga and dance make a beautiful collaboration. Mrs. Danielle is also extremely happy to introduce her very best accomplishment into the world her baby boy Emerson, and is so excited to continue her journey with Mrs. Lauren and the EDA family!!! Mrs. Brianna began dancing at age 3 and started cheerleading in High School. 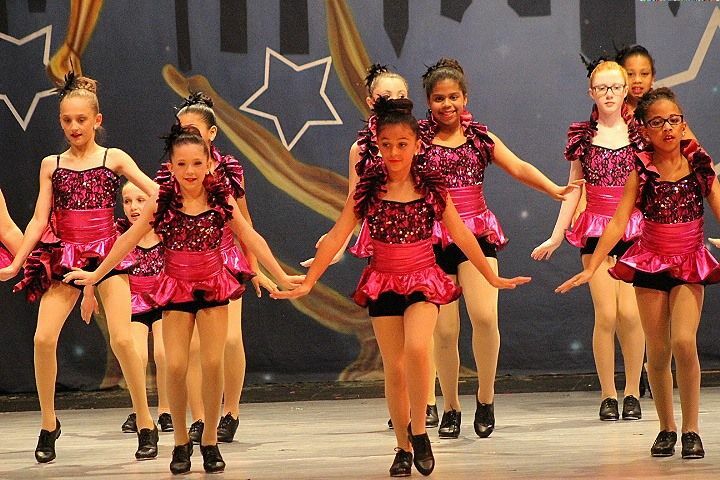 Brianna has extensive training in the areas of ballet, tap, jazz, pointe, lyrical, cheerleading and hip-hop. She has danced competitively and has won numerous awards for her talents in dance. She has performed and competed in places such as Florida, Virginia, Maryland, New Jersey, Pennsylvania and her home state of Delaware. Mrs. Brianna was the captain of the DMA cheerleading squad, and won the MVP award. Brianna graduated from the University of Delaware, where she pursued a career in physical therapy. Mrs. Brianna was a part of EDA's State Championship Hip-Hop team. Brianna will continue teaching at EDA in the future and we are very happy to have such a positive and professional person as a part the EDA family. She is a wonderful role model to our students. 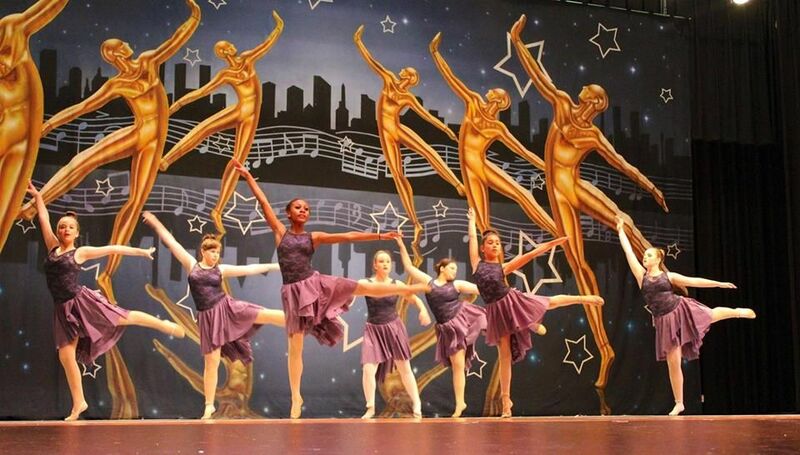 Recently Mrs Brianna has been performing professional with a ballet company as well as teaching with Encore. Marla was born into a family with a great love for music. She became a student of dance at the age of 3 in Philadelphia, Pennsylvania. At the age of 8, her parents moved to Delaware County and she became a student of Cathie Collins School of Dance in Aldan, Pa., where she continued her lifelong love of dance. Marla studied ballet, tap, jazz, modern/lyrical, and pointe. She competed for 8 years and was an assistant teacher by the age of 15. 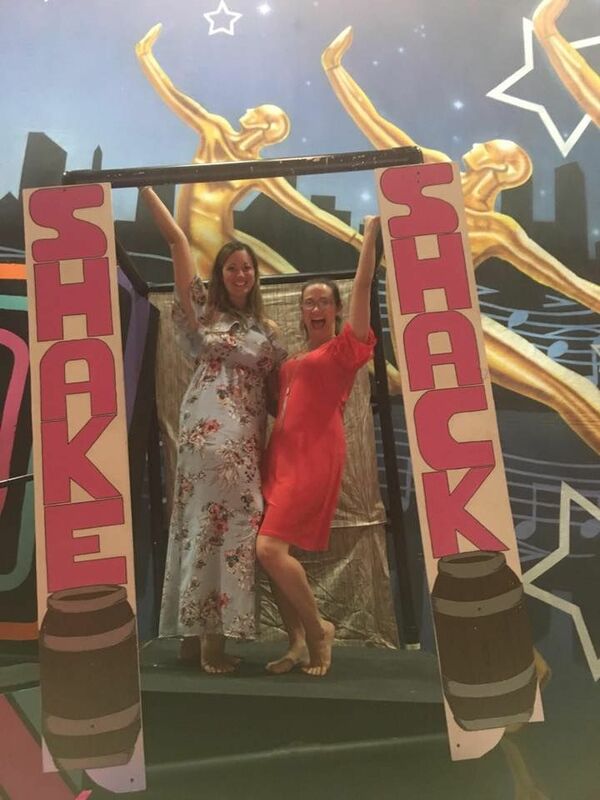 She attended many workshops and took classes taught by very talented and well known dance instructors including Mr. Frank Hatchett and Mr. A.C. Ciulla. At the age of 21, she stepped away from dance to finish school and start a family. In 2010, she came back to dance as a student with Encore Dance Academy. She is a mother of 3 beautiful children and is very proud and excited to be able to get back into the studio as an assistant teacher to continue her dream of sharing the gift of dance and musical expression once again. Angela Russo, 21, is in her 3rd year of teaching with us and is a junior at the University of Delaware. Before college, she attended Cab Calloway School of the Arts for 7 years, and danced competitively with Encore. Her favorite styles are hip-hop and lyrical, but she is trained in all styles. 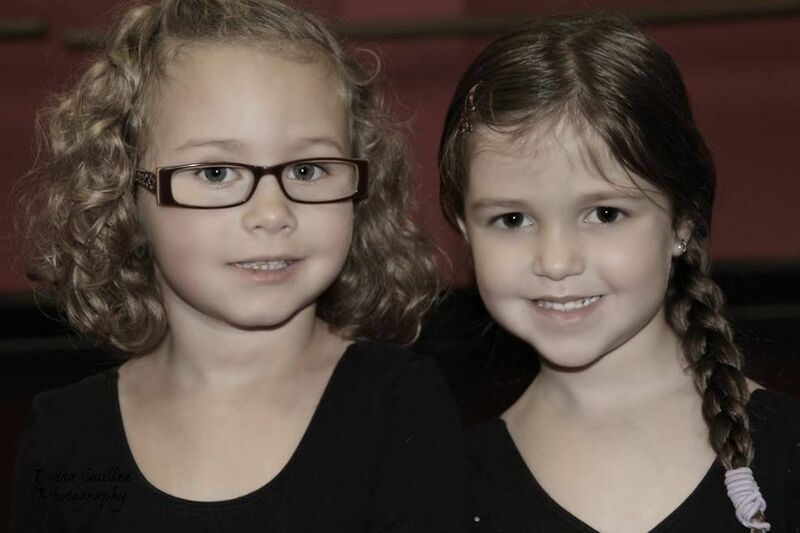 Angela has also known Lauren Robbins, director, since she started dancing at 6 years old. Other things Angela enjoys include going to the beach, going out to dinner and her adorable puppy, Louie!!! She is looking forward to meeting your children and sharing her passion with them. Miss Katie has been dancing with Encore and Mrs. Lauren for years. 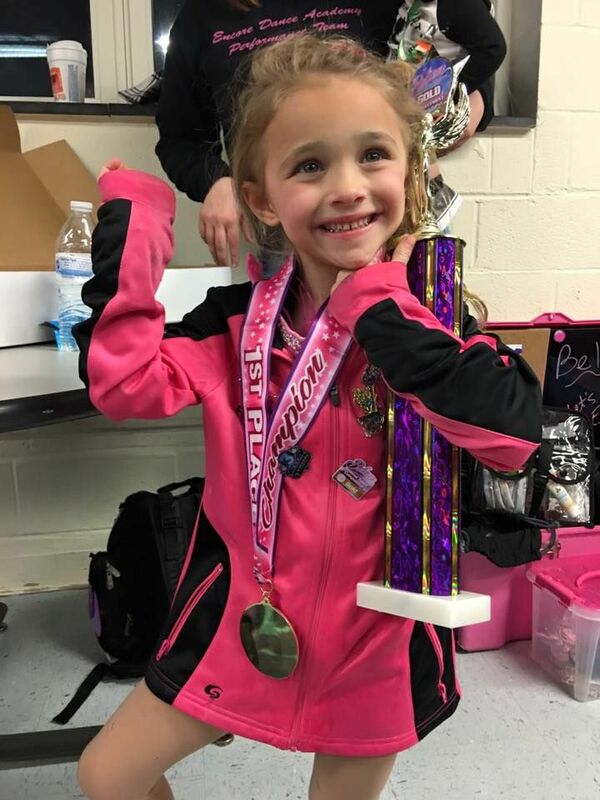 She was on our Elite competitive teams as well as in our level 6 classes. Katie is now attending the University of Delaware where she is an education major. Katie loves children and dancing and we are thrilled to have her back at home. Briana Hayman, originally from Newark, Delaware, began her training at the young age of three years old. 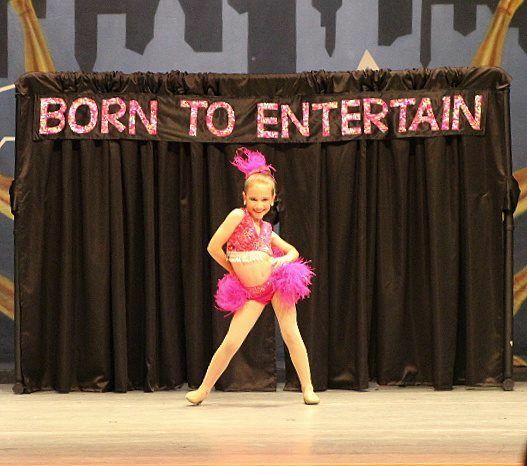 At this age, Briana knew her passion would be to perform and entertain others. She began her training at New Castle Dance Academy, while training in various dance genres, as well as a member of the competition team. Briana attended Delaware's most prestige performing arts school, Cab Calloway School of the Arts for middle and high school as a dance major and an on-going member of the school's dance company. She went on to further her dance training, competition skills and student teaching at Delaware Arts Conservatory. This led Briana to the University of the Arts in Philadelphia, where she recently graduated with a bachelor of fine arts in dance. She has rigorously trained in ballet, modern, hip hop, tap and is always eager to expand this list. While also in school full time, Briana booked her first professional gig as a dancer for the Philadelphia 76ers, where she remained for three consecutive years. Through being a dancer for the NBA, Briana has had great opportunities to perform at each home game alongside teammates as well as world renown artist such as: Jordin Sparks, Montell Jordan, Bell Biv Devoe, Desiigner, Nina Sky, Biz Markie and Naughty By Nature to name a few. She has studied at the Alvin Ailey American Dance Theater, Eleone Dance Theater and Dance Creating New Stars throughout her years of training. 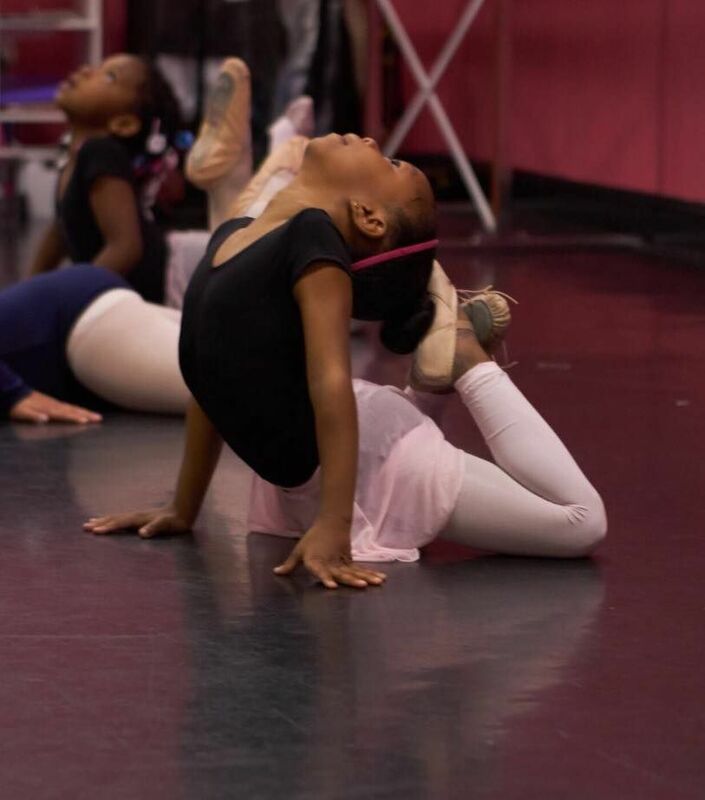 Briana has attended demanding workshops as well as competed in dance competitions across the United States; her talent has taken her places including countries in China, as well as community events across Philadelphia. Briana is currently represented by Bloc Talent Agency in New York City, through representation her talents have taken her to perform on major television programs such as Jimmy Fallon, Good Morning America, BET and the Billboard Hot 100 festival for artists such as Demi Lovato, G Eazy and Cardi B. 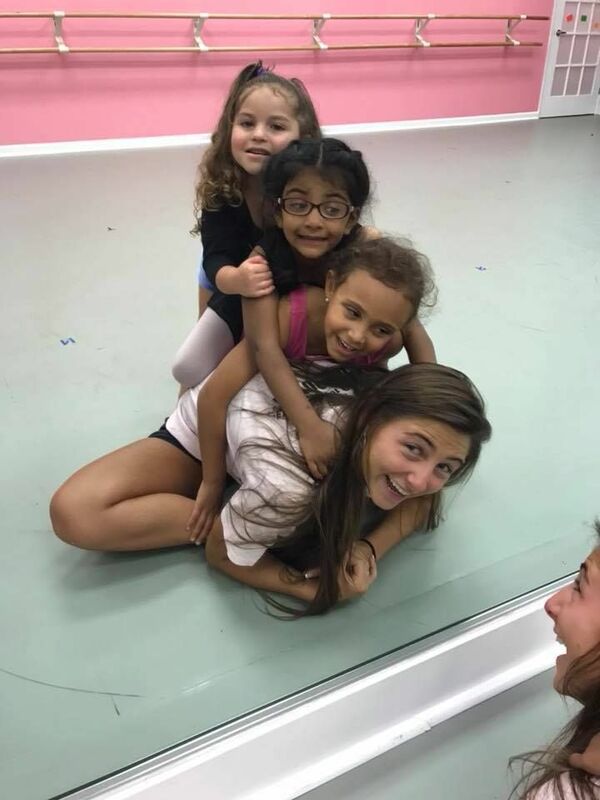 Whether it is teaching, training, performing or mentoring, Briana has been blessed to be able to share her passion for dance with others who are willing to receive it.